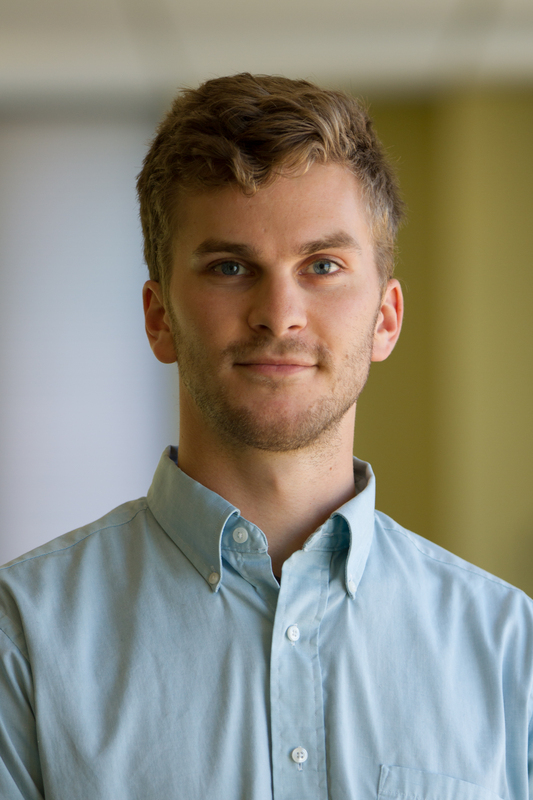 Alex is a Research Analyst with the Global Climate Program and the Greenhouse Gas Protocol. He supports drafting and coordination for WRI’s Global Protocol for Community-scale Greenhouse Gas Emissions (GPC), and contributes to the development of standards, methodology, and guidance for preparing accurate and actionable city-level greenhouse gas inventories. Prior to joining WRI, Alex worked for a government relation firm and conducted legislative research on wildlife conservation, clean energy, and public lands issues. Alex holds a B.S. in Political Science and Environmental Studies from Santa Clara University, with concentrations in international relations and sustainable development. He also studied development and globalization with an immersive study abroad program in Thailand and helped build an energy-efficient house that placed 3rd in the Department of Energy Solar Decathlon. In his free time Alex enjoys making maps, hiking, and playing the banjo. The technical note describes the methodologies used in the model for estimating collective greenhouse gas impacts of Compact of Mayors cities.